A complex past, a creative future by AR. AR Feature : What is AR (Augmented Reality)? AR is expressing as an analog photograph on a paper will move at scanning on a surface of it with a smart phone. 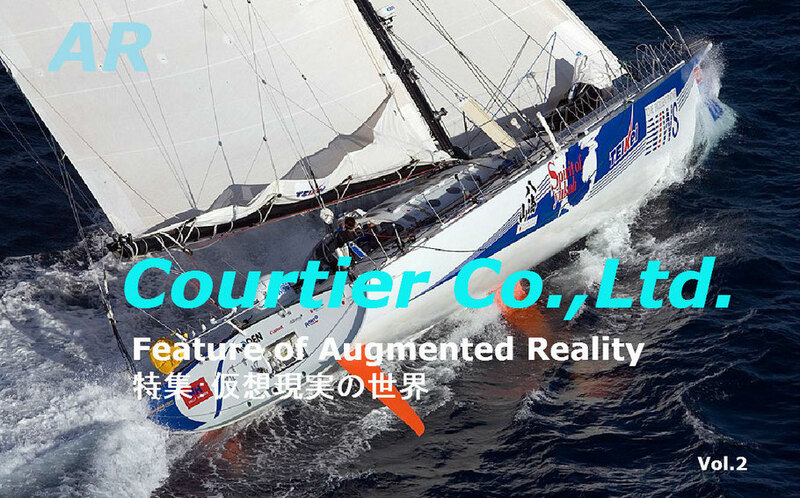 AR is the technology to fly from an analog photo to a digital data of video, photo, web site, and web radio,broadcasting. As you say, it's easy to search digital data, but if you forget the name of index, you can't do it inconveniently. Instead it's easy and stress free to search an object from an analog photo and to get a digital data. It seems to be easy as same as finding a photo on a photo book. It's easy for people to pick up data from the sense of sights or feelings. It's very useful to get information or more detailed data behind photo quickly. Please feel benefits of the AR technology through scanning real AR samples.